Planning a small family vacation? 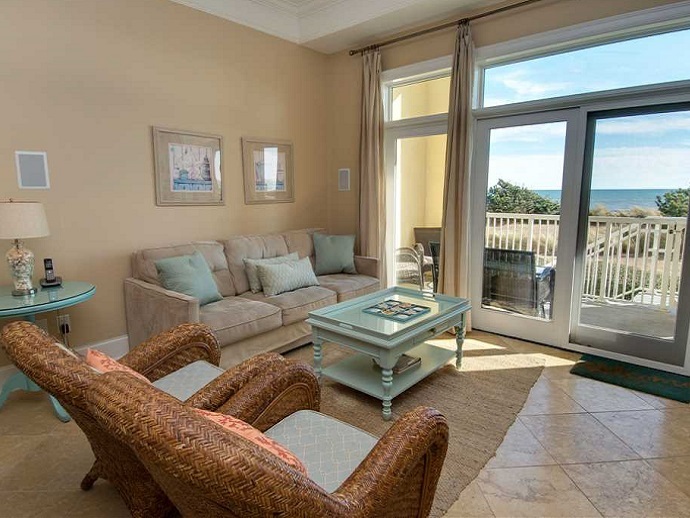 We have just the place for you to stay – in this week’s Featured Property, Grande Villas 1-H, located in Indian Beach. This three-bedroom and three-bathroom condo is located within the Grande Villas unit, where you’ll enjoy luxury amenities, such as a custom kitchen with stainless steel appliances, granite and marble counter tops, tile floors, custom cabinetry and washer/dryer units. The Grande Villas, the area’s most luxurious complex, also has a fitness center overlooking the ocean, Kids Club lounge, Games Lounge and beautiful pool with ocean views. Inside this 1,386-square foot condo you’ll find a king-size bed in the master suite; a queen size bed in the second bedroom; and bunk beds in the third bedroom – perfect for a small family! The master bedroom suite opens to an oceanfront terrace – as does the living room. 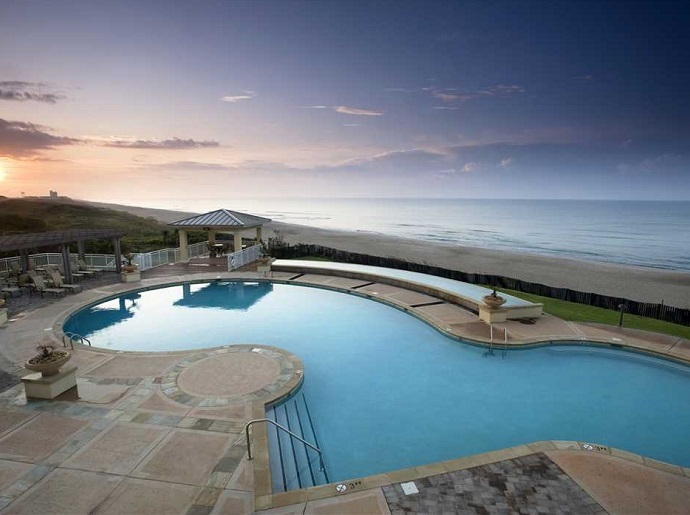 This unit is on the first floor, so you’ll have easy access to the beach, oceanfront pool and clubhouse. Pets are allowed with a non-refundable deposit and this condo rents during the offseason. 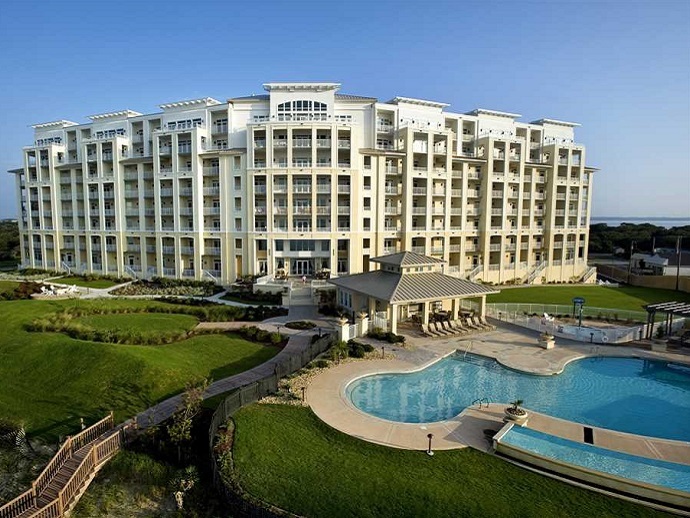 For more information on the Grande Villas unit 1-H, call Emerald Isle Realty at 855-891-1962.